Covent Garden Memories: recording history, photos, stories, memories and comments about Covent Garden, Soho, London. 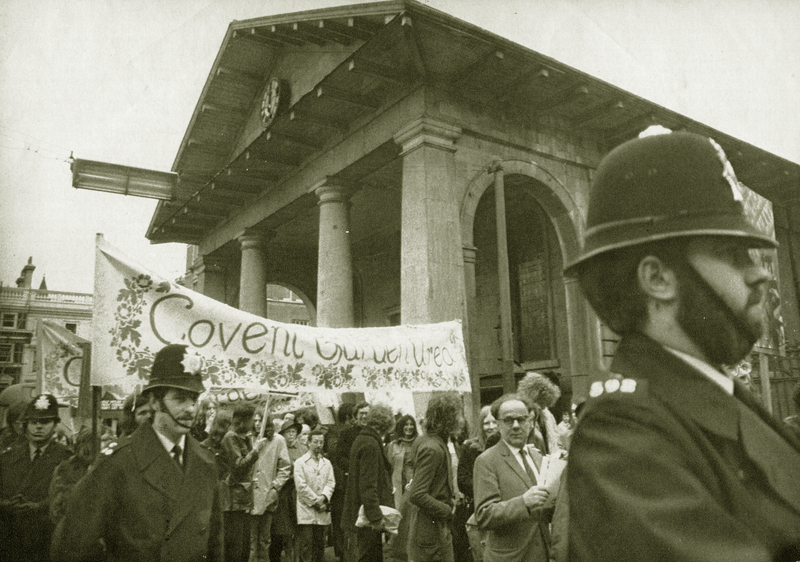 The Covent Garden Memories community website aims to bring Covent Garden people, both past and present, together to celebrate and share memories of our fascinating area. Having a Covent Garden connection - whether growing up, going to school, working or currently living here - brings a strong sense of loyalty and belonging. Whatever your memories of Covent Garden are, whether your family has lived here for five years or five generations, we want to hear from you! If you would like to add your photos and memories to the site, please visit the 'How to add a page' section of the website; if you need any help with adding your memories to the site just send us an email and one of the site editors will be happy to help. 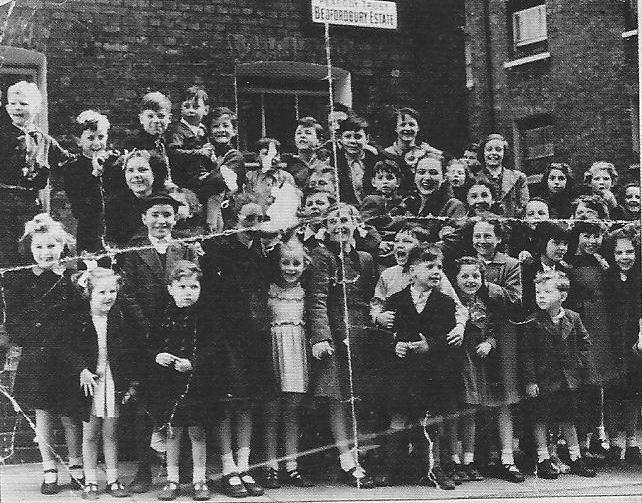 Our thanks to the Heritage Lottery Fund, Westminster Reminiscence Community Archive Group, Westminster City Archives for helping fund and set up the site, Camden Archives and of course to the Covent Garden Community Association. This website is part of the Westminster City Archives memories sites, which include Church Street, Soho and St John's Wood.